Modern beetle kill pine, a.k.a. 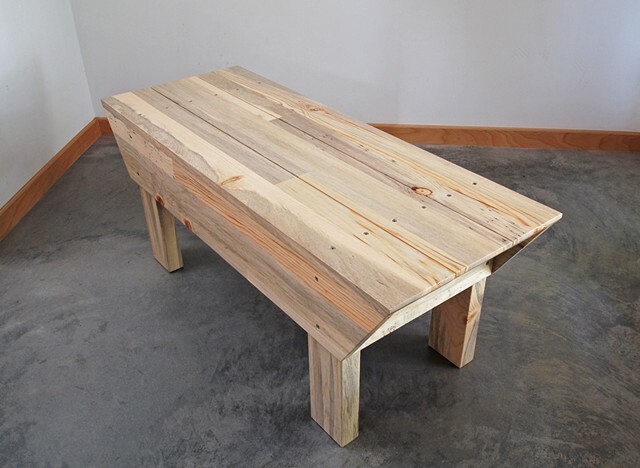 blue pine, bench made with glued up wood showing off the variety of colors in the predominantly gray pine. Made with an interior finish and stainless steel screws.